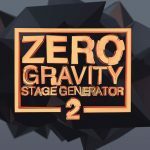 The guys over at Mockup Zone did an amazing generator for Photoshop – aptly named Zero Gravity Stage Generator 2. Just so you know, I didn’t buy it nor used it in my project or was asked to make it part of my blog post entry. 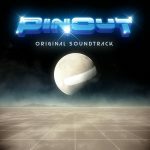 I was simply inspired to create something along the lines of what the concept is about. 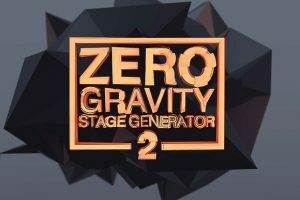 The idea behind Zero Gravity is a simple one, select, choose what objects you’d want to have in Zero Gravity and maybe even more. 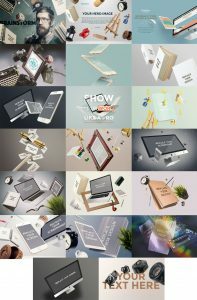 Below you can see some of the examples one can achieve using the generator.